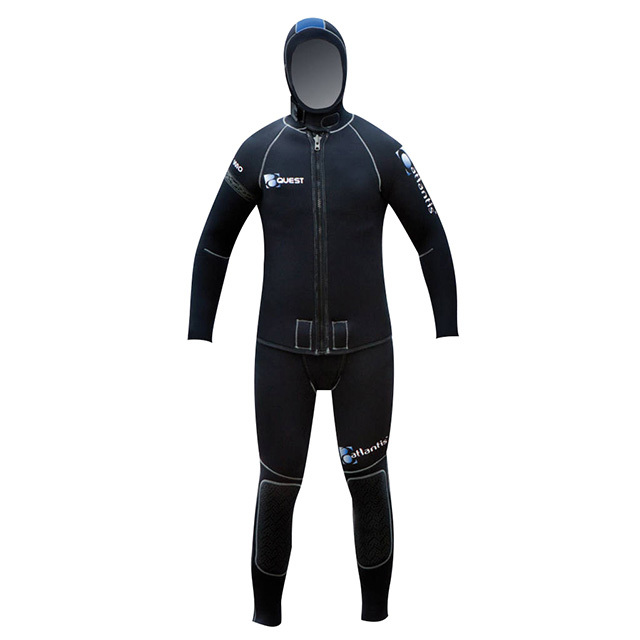 Snorkelling and Diving in New Zealand waters requires a wetsuit, especially in the cooler months. 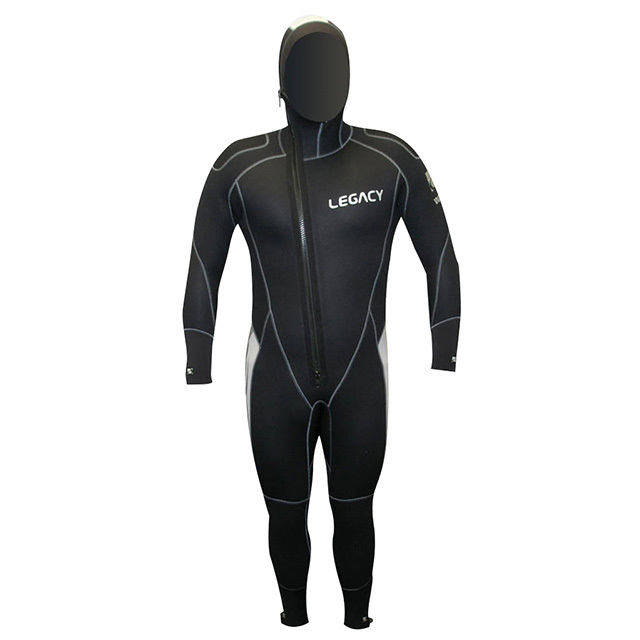 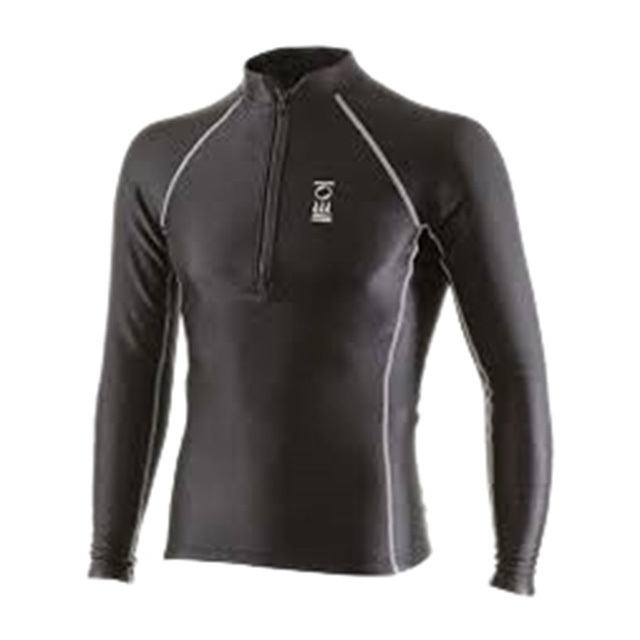 If you’re a Scuba diver or are learning to scuba dive then you want a nice wetsuit to keep you warm and protected. 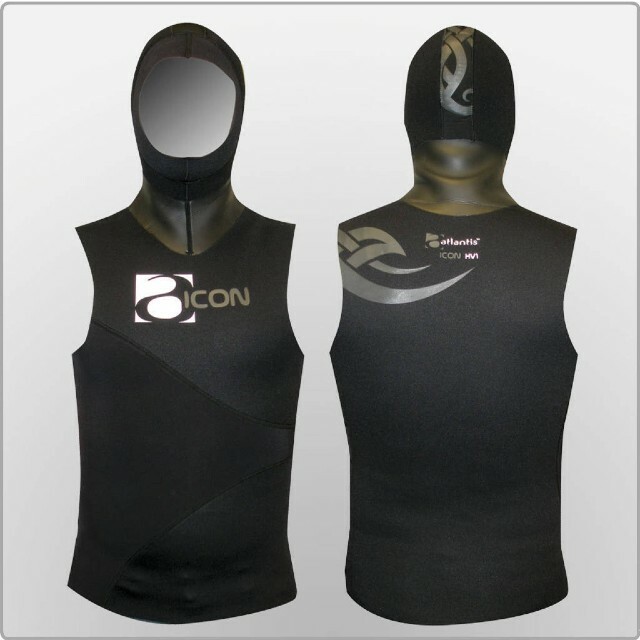 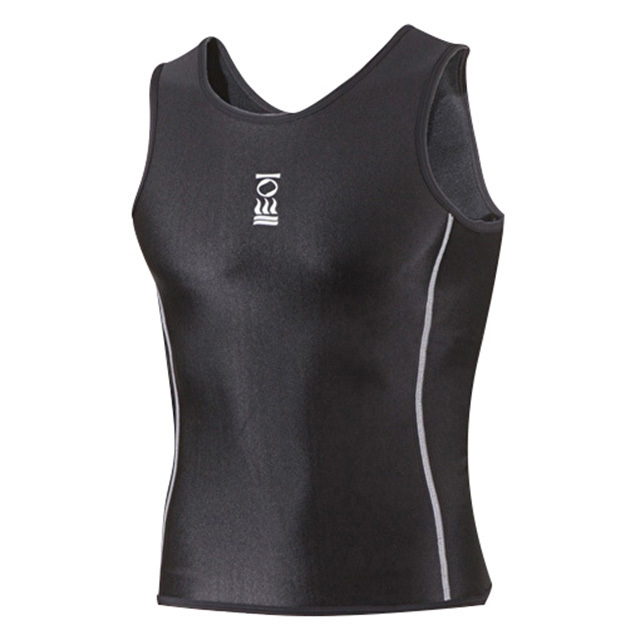 For an extra bit of warmth you can add a thermal Neoprene Vest with or without a hood.